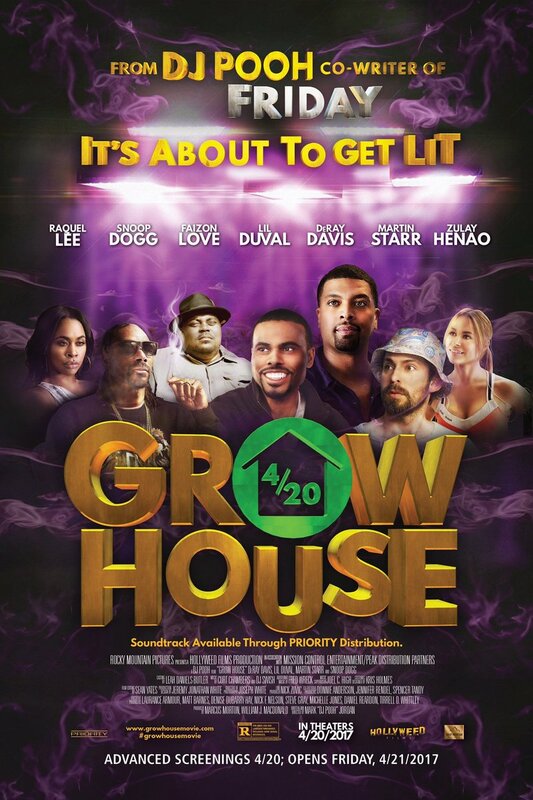 Grow House DVD release date was set for September 26, 2017 and available on Digital HD from Amazon Video and iTunes on September 26, 2017. In the state of California, suddenly it seems as if the Wild West has reared its head once again-and now marijuana is its cash cow. Two men see all the money that is being made and figure it's about time they got in on this amazing opportunity. Although they are avid pot smokers, unfortunately their knowledge of cannabis growing is severely limited. However, a chance meeting with Snoop Dogg and a marijuana mentor could change all of that. With a grow house in Bel Air, things are looking up.